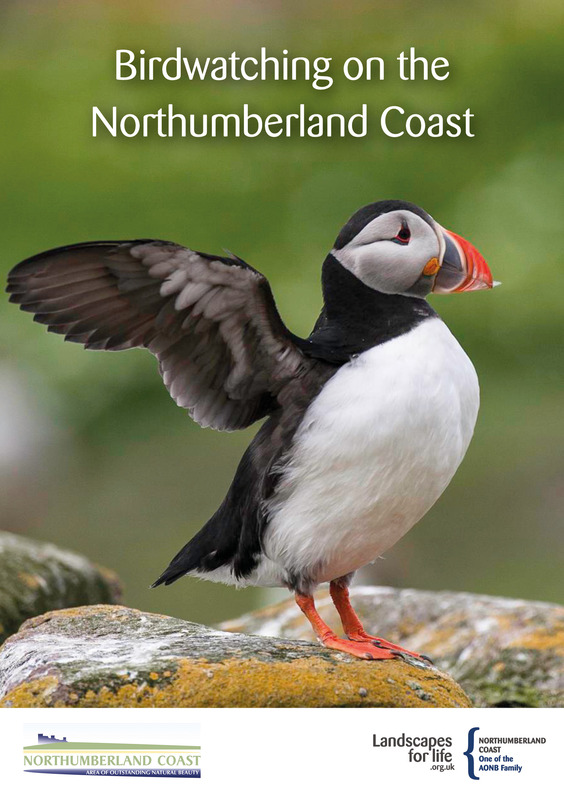 We have produced a range of guidebooks and leaflets to help you learn more about the Northumberland coast. You can also download other publications from this page. 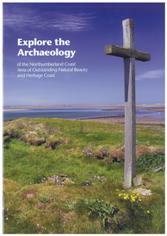 We have produced a series of guidebooks about the Northumberland coast. You can buy the guidebooks online by following the links to our online shop or buy them from Tourist Information Centres on the coast. Please note - we are currently experiencing problems with online payments for publications. We are attempting to rectify this as soon as possible. Apologies for any inconvenice caused. Follow the process through to the payments page – you will have the option to return to add more items. Please be aware that it may take up to a week before the publications can be posted out to you. 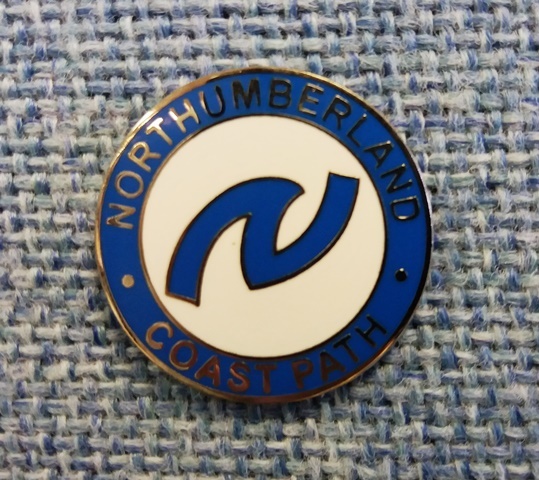 The Northumberland Coast AONB offers some of the finest coastal walking in Europe and walking along the Northumberland Coast Path is the best way to experience it. This guidebook breaks the path down into six sections and provides detailed maps for each section as well as providing information about transport, accommodation and other services for walkers and information about features along the way. 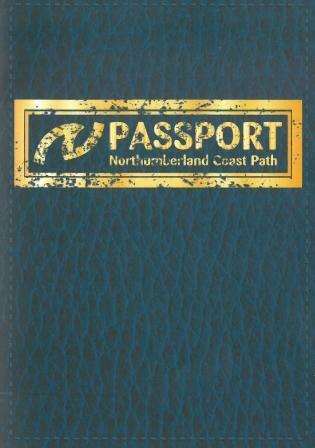 The passport pack includes your Northumberland Coast Path Passport and information on using it as you walk along the path. The price also includes a certificate which you can claim when you have completed your walk. You can see a list of stamping points here. With its rich religious history and stunning landscapes, Holy Island is one of the jewels of the Northumberland Coast AONB. This new 72 page guide, written by local author Ian Kerr, is easy and enjoyable to read. It includes chapters about the village, the causeway and pilgrims way, as well as the flora and fauna of the island. This 72 page guidebook is fully illustrated with stunning photography. It breaks the Northumberland coast into bite-size pieces and suggests itineraries for visiting birdwatchers. The book also includes a pictoral guide to the birds of the Farne Islands and full checklist of species recorded on the coast. 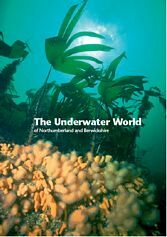 This 40-page guidebook explains the amazing wealth of marine life within the Berwickshire and North Northumberland European Marine Site. The guide breaks the area up into its main habitats and explains which creatures have made it their home. Superbly illustrated with some fantastic under-water photography, this guidebook is a must for anyone interested in the underwater world. 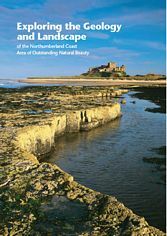 This guidebook provides an introduction to the formation of the coastal landscape, Northumberland’s journey to its present position on the world map, the events which shaped it during this long journey and the origin and make up of coastal rocks. The guide is illustrated with stunning images and geological maps throughout. This guidebook is divided into two parts. The first examines each of the major periods of human activity on the coast highlighting the important sites. The second part includes a series of maps showing access arrangements for those sites of different periods in each area. 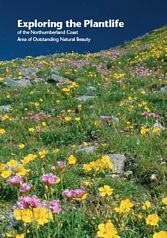 This guidebook is a simple guide to exploring the plantlife of some of the more interesting and unusual habitats on the Northumberland coast. The guide is illustrated throughout with colour photographs and useful maps. 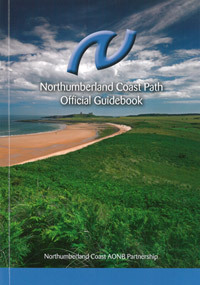 We've written three circular walking trails, all radiating form the Northumberland Coast Path. There is a leaflet available for each of them at a cost of only 50p. A 7km/4 mile circular trail from Craster, taking in Howick Hall and Cullernose Point. A 7km/4mile circular trail from Craster, taking in the Dramatic Dunstanburgh Castle. Although not in the AONB, this 16km/10 ¼ mile walk offers some of the finest views of Holy Island, Fenham Flats and the Farne Islands.